The following is a perfect example of all the reasons why I love to decorate with junk! (Read more about that here). 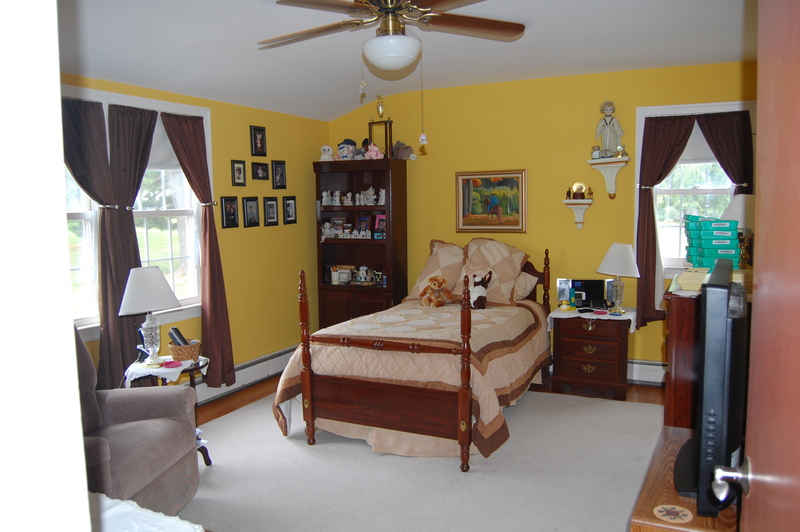 Master Bedroom, BEFORE. As in, before we bought the house. Let’s just say the decor didn’t quite jive with my taste. If there are little people at your house, you probably have Goodnight Moon memorized by now. And Good Night, Gorilla. And possibly Dr. Seuss’s Sleep Book. These all are wonderful books, and we do love them here at the Yankee Homestead. 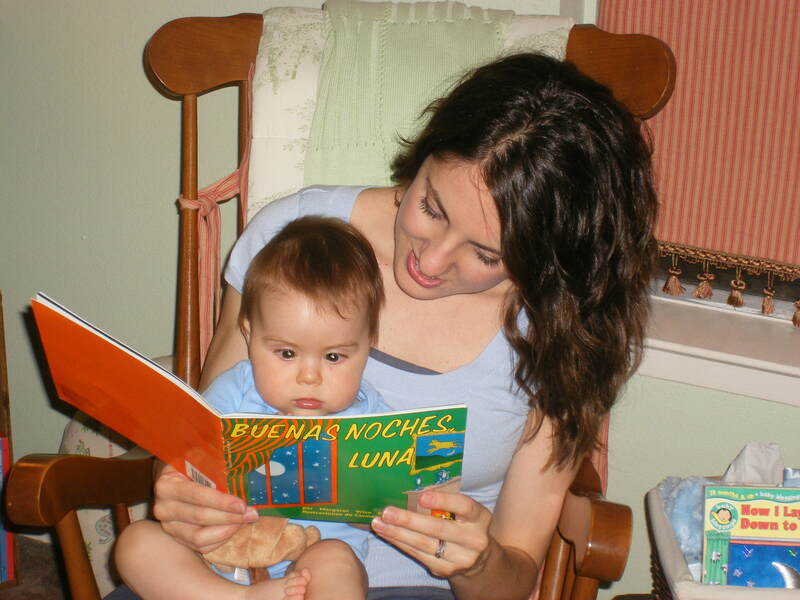 But sometimes, even Goodnight Moon can get old (even in Spanish). To celebrate the newly arrived fall weather (a few weeks ago), the boys and I packed up our nature gear and a picnic lunch and headed out to explore a new trail. 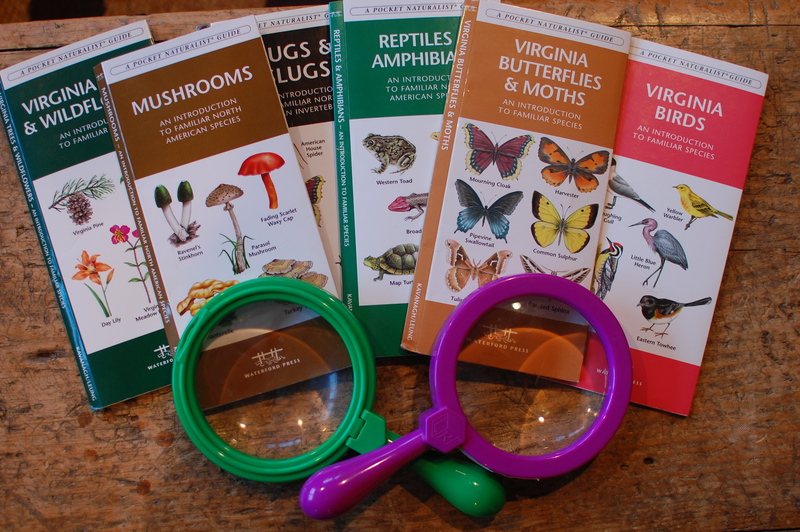 Our favorite on-the-go nature guides and magnifying glasses. (See below for purchasing details). It’s very rare that we have a Saturday with absolutely no plans. Today was that day, and we had BEAUTIFUL fall weather to boot! 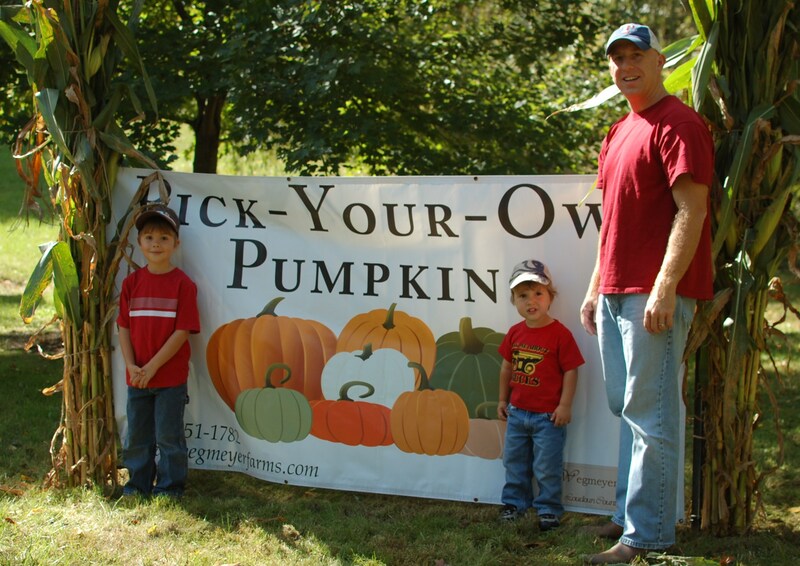 What’s more, it was opening day for the pumpkin farm located just a hop, skip and a jump away from our Yankee Homestead. Want to guess what we did today? Sadly, all music is NOT folk music, and some kids’ music is downright annoying. Tired of listening to Veggie Tales and The Wiggles? Need some great road trip tunes for a family trip? Looking for a great gift for a young friend or a family with kids?